Its adaptability to different soils and climates, and malleability in the wine room make Chardonnay one of the most popular and ubiquitous grapes. Responsible for some of the world’s most thrilling white wines wines including Champagne, it is in its homeland of Burgundy with villages such as Chablis, Meursault and Puligny-Montrachet that producers craft arguably some of the world’s finest wines. Chardonnay is also synonymous with California, where it can display riper, tropical fruit flavors, rather than the more restrained stone fruit and steely, mineral qualities often associated with its Old World and cool climate counterparts. 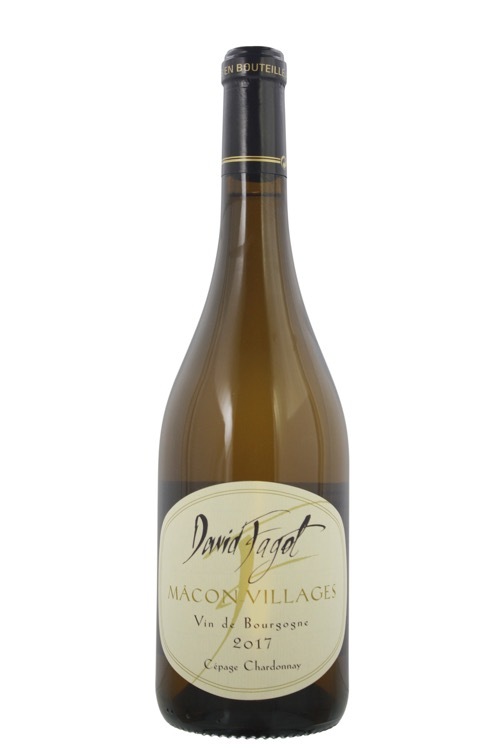 While there are terrific fresh and vibrant Chardonnays made solely using stainless steel, the grape also knits terrifically well with oak, lending greater depth and weight in the form of a nutty, toasty and somtimes buttery component.